LAS VEGAS, Jan. 4, 2017 /PRNewswire/ -- Carnival Corporation & plc (NYSE/LSE: CCL; NYSE: CUK), the world's largest leisure travel company with 10 global cruise line brands, today announced it has developed the world's first interactive guest experience platform capable of transforming vacation travel into a highly personalized and elevated level of customized service for millions of guests. 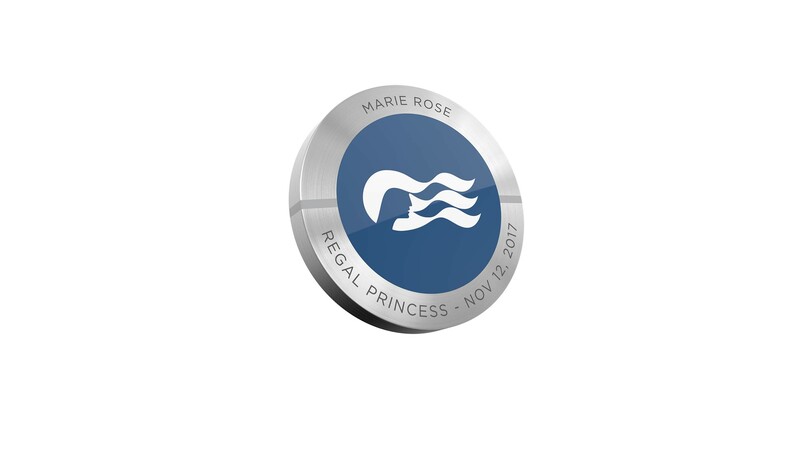 The Ocean Medallion is a quarter-sized, 1.8-ounce disc that facilitates the enhanced guest experience. 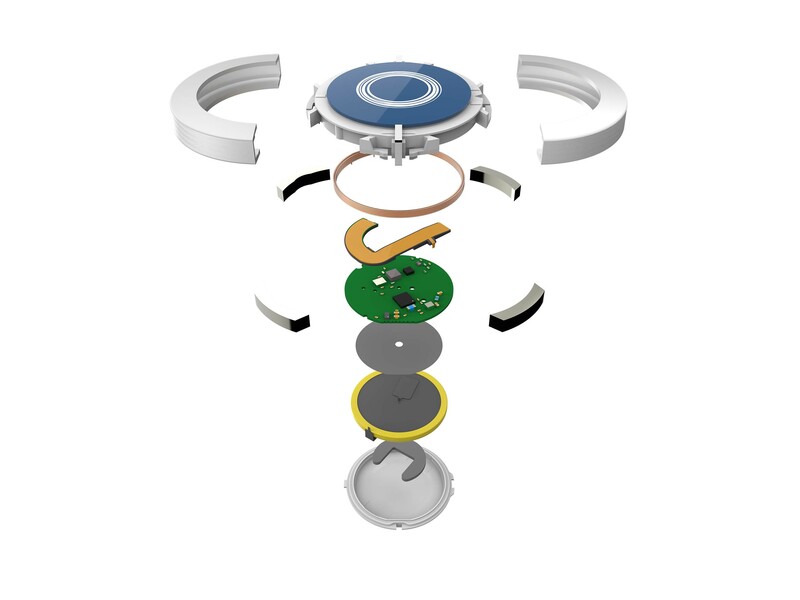 It has no discernible technology – no on-off switch, no charging, no menu to navigate – and can be worn as a pendant on a wristband in a clip or simply placed in a pocket to reveal enhanced services and personalized experiences without guests having to push a button or take any action. The device, laser-etched with the guest's name, ship and date of sailing, is provided to all passengers at no cost. 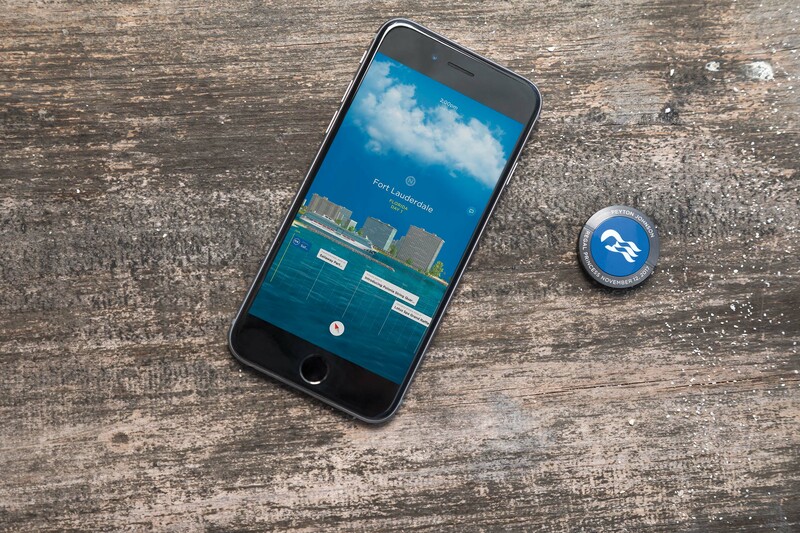 Inside each guest's Ocean Medallion are multiple communication technologies including – Near Field Communication (NFC) and Bluetooth Low Energy (BLE). The xiOS is an invisible network of interactive intelligent sensors and embedded devices mounted throughout the ship, home ports and destinations that uses a guest-centric, Internet of Things approach to enable a seamless guest experience. The xiOS unifies hardware and software to create an "Experience Platform." The platform is deployable on any ship regardless of ship age or size. 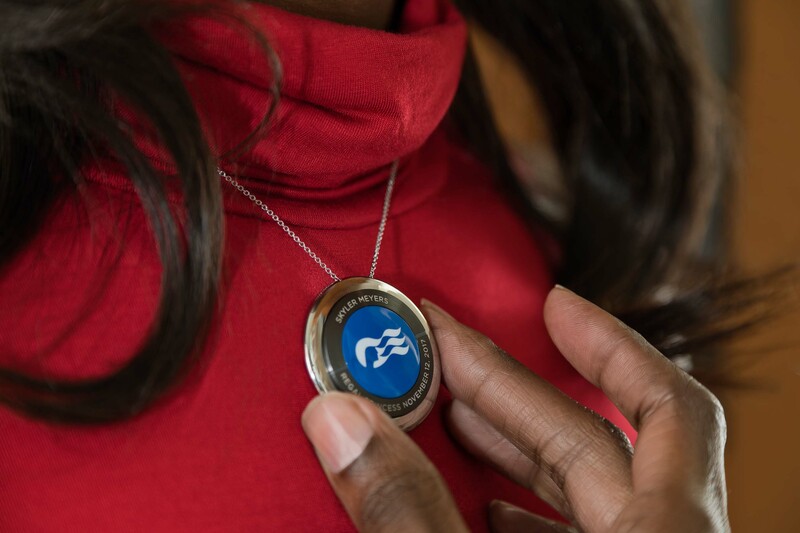 "The Ocean Medallion creates an elevated level of service that's made possible by technology but doesn't feel like technology," said John Padgett, chief experience and innovation officer for Carnival Corporation. "Whether guests are exploring new experience options, having a drink delivered to their seat at the night's show or trying their luck gaming while lounging poolside, we will assist our guests wherever they are, while engaging with them in a uniquely personal way. Our mission is to help our guests make the most of every moment of their vacation."